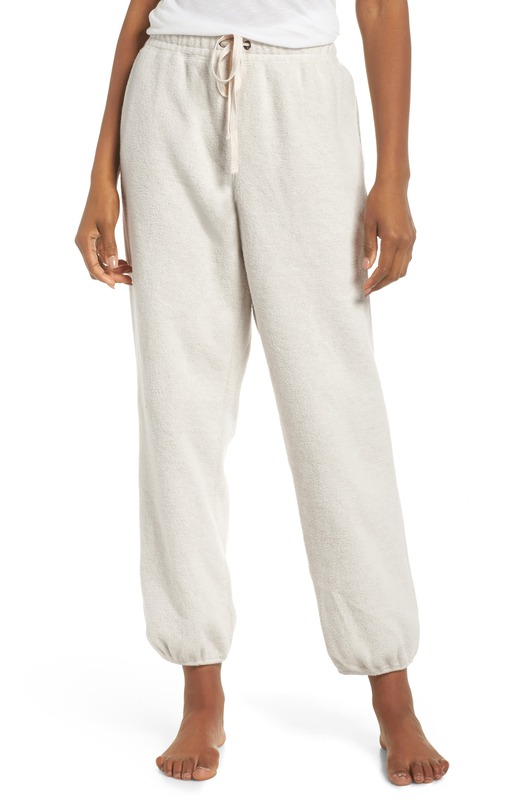 Ultrasoft fleece elevates the never-ending comfort of drawstring-waist pajamas pants perfect for late-night lounging. Style Name: Madewell Fleece Pajama Sweatpants. Style Number: 5755536. Available in stores.